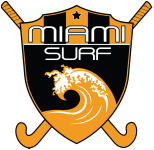 Established in May 2007, the Miami Surf FHC is an international field hockey sports club with players from all over the world now living in Miami, Fort Lauderdale and Palm Beach metro areas in South Florida, USA. ​supporting local and regional events. 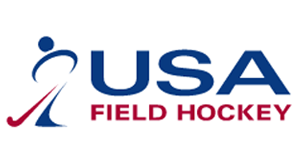 ​The club has male and female players from different parts of the United States and other countries from South America, Europe, the Caribbean, etc. From beginners to experienced, all players are welcome!